Triple A for Citizens is a 4-year project in the Western Balkans and Turkey, which empowers citizens to exercise their rights through the provision of free legal aid, advice and information. 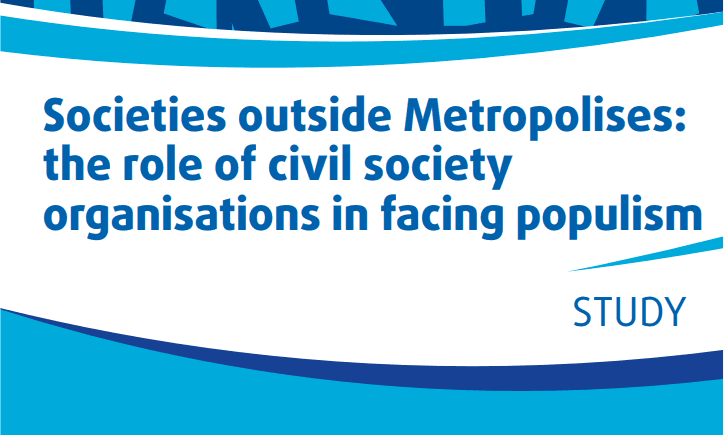 The project is led by ECAS and implemented in partnership with 10 other civil society organisations in the region, as well as in Ireland, the UK and Romania. 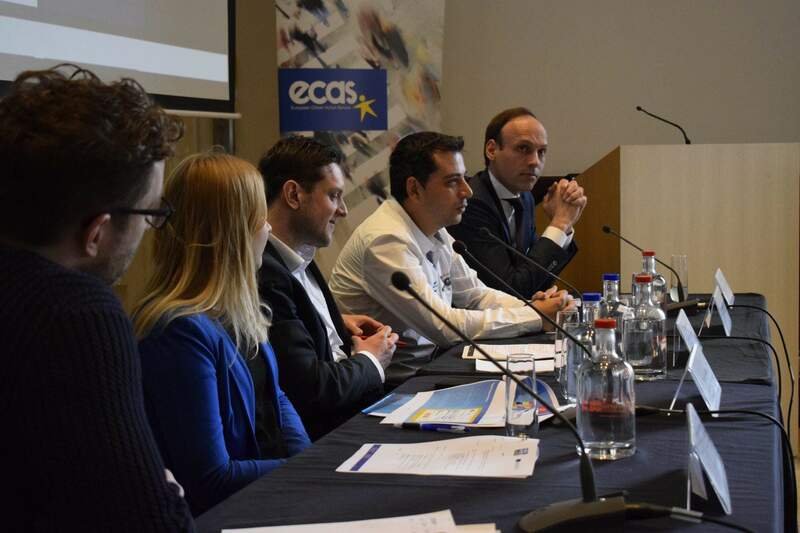 The video below presents the project and shows how it has helped citizens who have been denied access to legal advice and help, by sharing some of their testimonials. 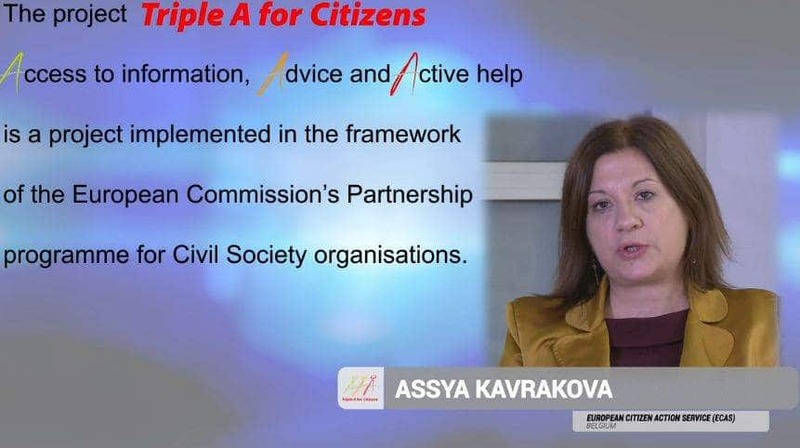 ECAS’ Director, Assya Kavrakova, talking about the state of free legal aid laws in the region, where laws are in place in all of the countries except Serbia, talked about ways of using citizens’ views to improve the system as well as the need to build partnerships between organisations offering Triple A services. The full-length video can be found here.